MIAMI — Before she could retire early in January, Gov. 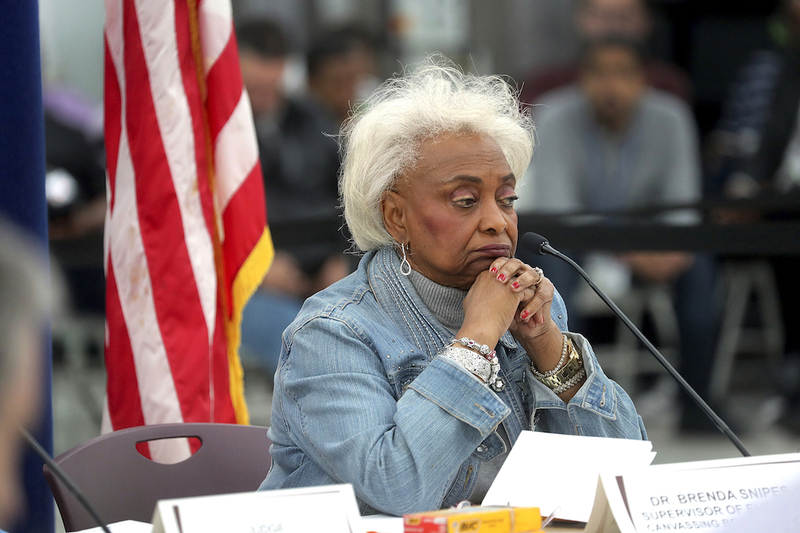 Rick Scott decided Friday to suspend Brenda Snipes, Broward County’s troubled election supervisor, from office following a series of voting and ballot controversies that culminated in the 2018 midterms when the Republican had to sue her to get public information. Snipes, an elected official whose term ends after the 2020 elections, will be replaced by Scott’s longtime fixer, attorney Pete Antonacci, Scott’s former general counsel who does not plan to run for the Broward elections position and who has been appointed by Scott to fill three other posts, including his current job as president and CEO of Enterprise Florida. Snipes did not immediately respond to an email seeking comment.